Amazon AWS connector. Extract and collect IAM data from Amazon AWS: Users, Groups and Policies. This connector is used to fulfill the Identity Ledger with Amazon AWS IAM configuration. It can be used to analyse privileged accounts or to run privileged accounts reviews. 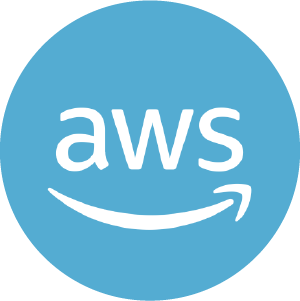 In addition it collects EC2 details about all the AWS instances, their name, the accounts that have access to and the related actions and permissions that are authorized. Collect of the EC2 details about AWS instances.